Your username is the email address that you received the Member App welcome email from us with instructions to setup the app. 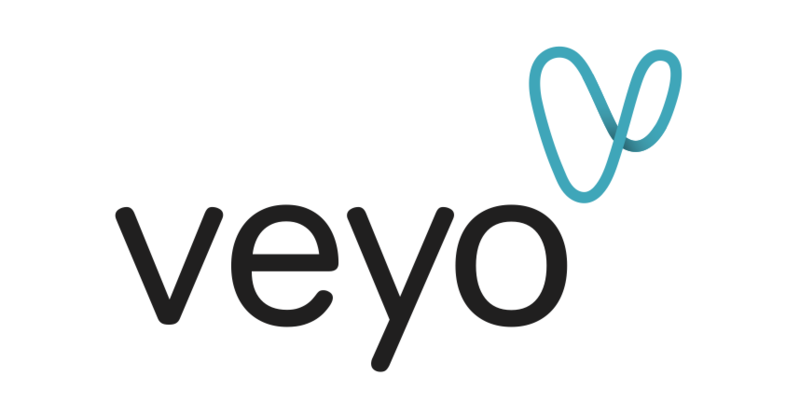 If you have not received this email, please contact us at membersupport@veyo.com. Your password is sent in the welcome email, if you need to reset it, tap Forgot Password to receive an email to reset it.